A1 Clearance are a local company specialising in a fast, discrete and courteous house clearance service. 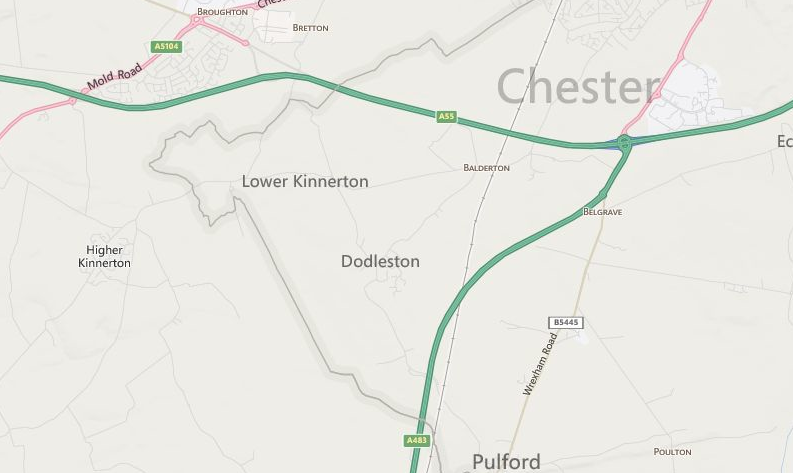 We provide this service in many areas around Chester, including Dodleston. We have great experience in serving the Chester area and our reputation is constantly growing there. Over the 20 plus years since our establishment we have worked hard to provide and maintain a strong and reputable quota of services. As we’ve worked hard to achieve this reputation we will never jeopardise it by fly tipping our waste or partaking in other illegal practices, this means we are a fully reputable company who are accredited by the Environment Agency. We can provide all of the above services to customers in the Dodleston area.